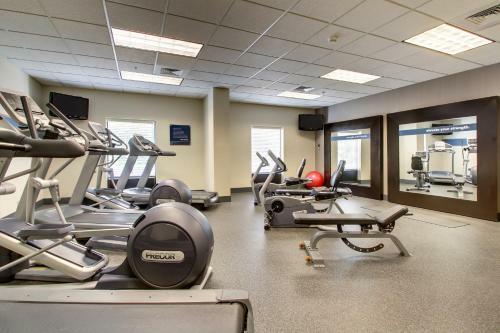 An outdoor pool and a gym are available at this Leeds, Alabama hotel. 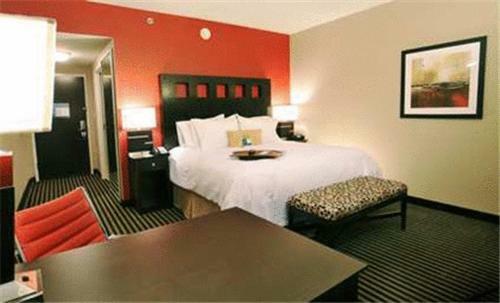 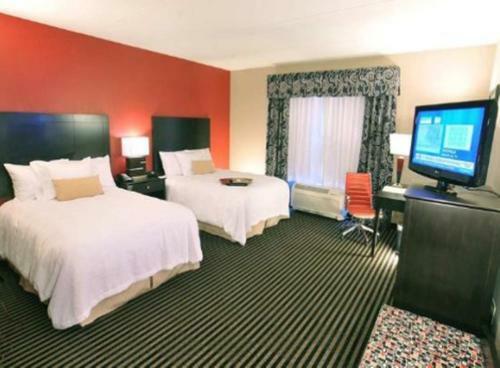 Rooms provide a 32-inch flat-screen cable TV. 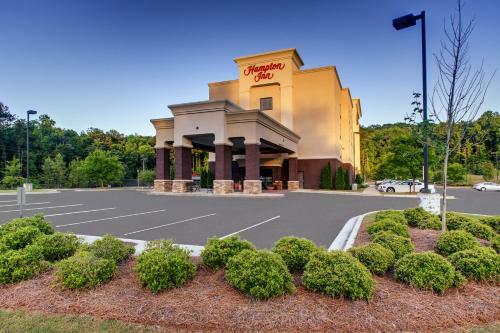 The hotel is 14.1 miles from downtown Birmingham. 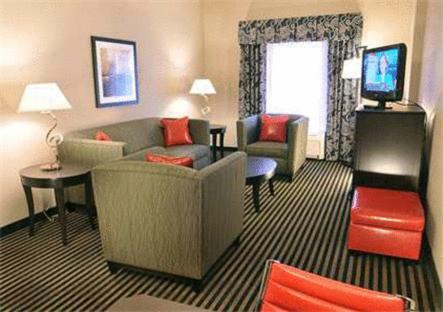 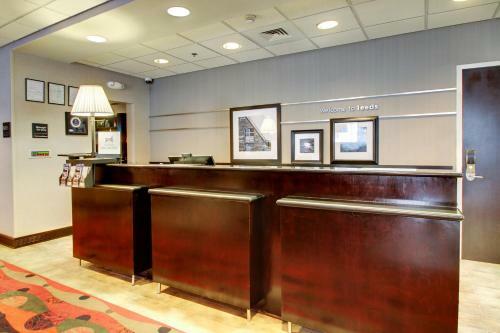 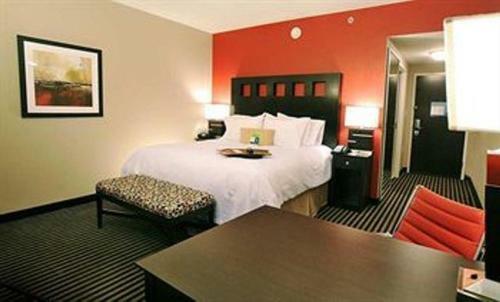 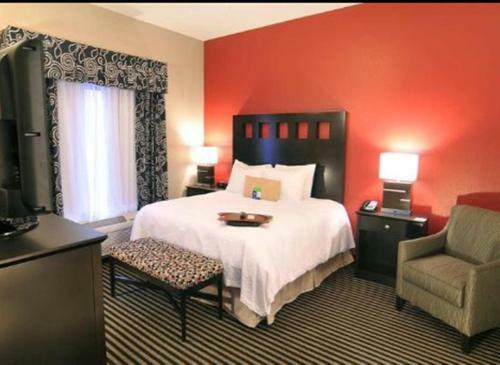 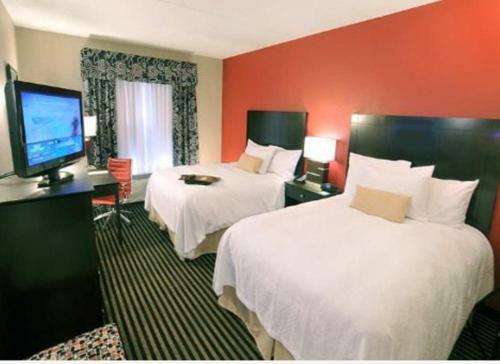 Every room at the Hampton Inn Birmingham/Leeds includes free WiFi. 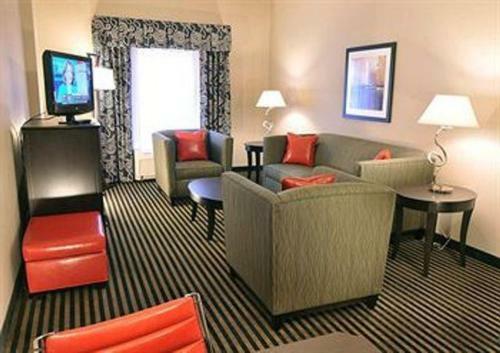 Coffee facilities and a work desk are furnished in the rooms as well. 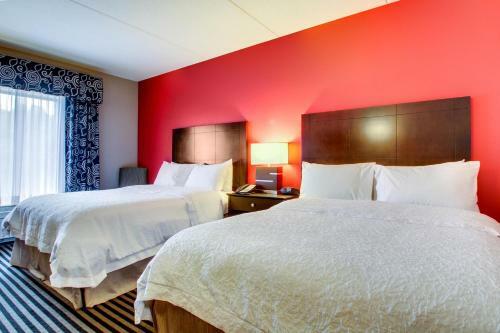 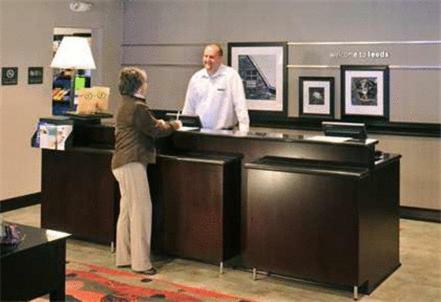 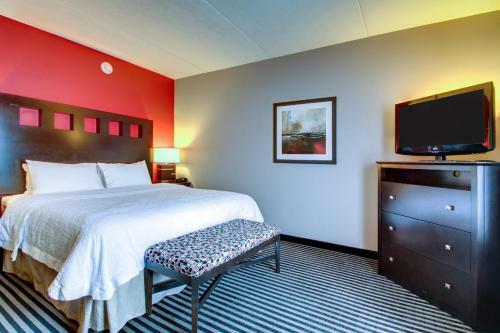 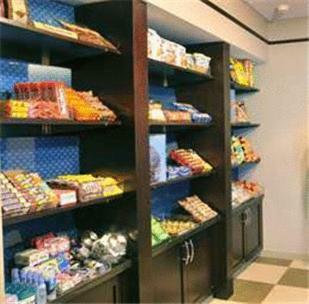 For added convenience a business center and laundry facilities are available at the hotel. 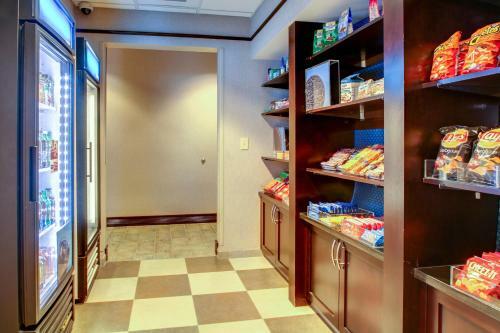 The Hampton Inn Leeds also features a gift shop. 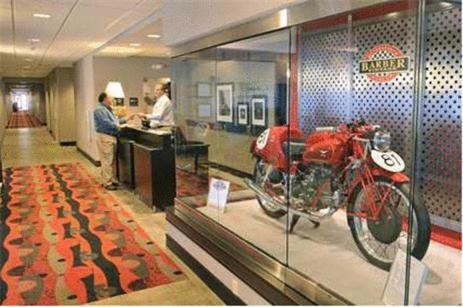 Hampton Inn Birmingham is 1.7 miles from the Barber Vintage Motorsports Museum. 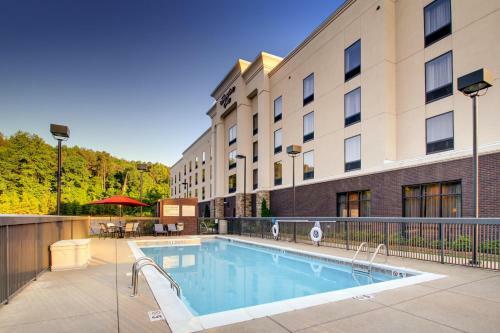 The Birmingham Zoo is 17.9 miles away. 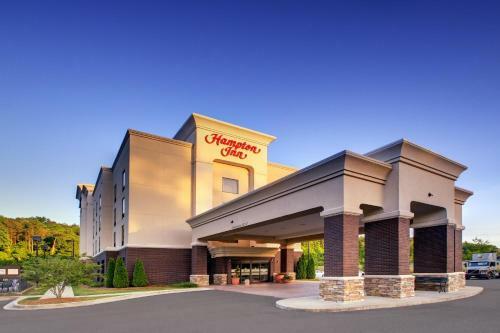 the hotel Hampton Inn Birmingham/Leeds so we can give you detailed rates for the rooms in the desired period.